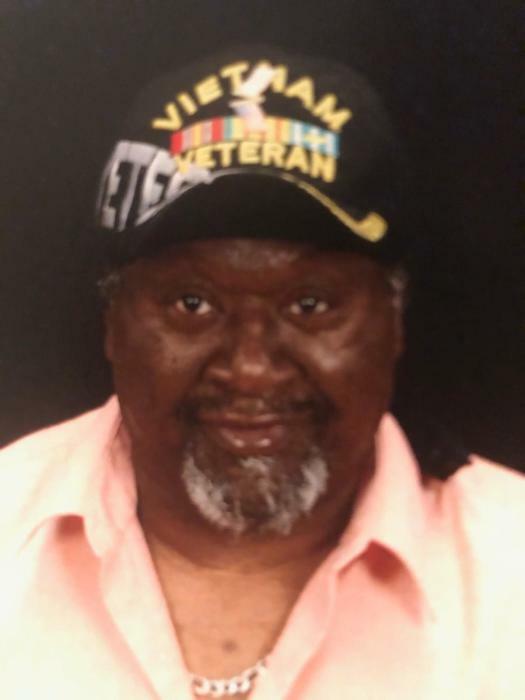 Sylvester Williams, 67, of Elkhart, passed away unexpectedly at the Emergency Department of Elkhart General Hospital from complications of Agent Orange exposure during his military service in Vietnam on Friday, Mar. 29, 2019 at 8:33 am. He was born in Dell, AR on May 30, 1951 to the late Matthew Williams Sr. and Ruth (Jackson) Childress, who survives him. He later married Carmen L. Williams on Dec. 15, 2015. She survives as well. Also left to cherish his memory are daughters Sylesta Morgan, Tamara (Dale) Allen and Kayla Bellephant; sons Sylvester (Adrienne) Brown, and Quinn and Kaanan White; grandchildren Amani Morgan, Joshua Chapman, Aviance Allen, Da’Sean Malone and Trey’Sean, Jocelyn, Aubrey and Kaliyha Brown; brothers Andrew (Susie), Levester, Harold (Pearl), George (Joyce) and Matthew Williams, Jr.; sisters Ora Lee (Henry) House, Annie Ruth House, Ollie Rae Williams, Catharine (Cecil) Taylor, Alice Williams and Earline (Lewis) Childress; as well as a host of family and friends. He is preceded in death by a sister, Rebecca Williams. Sly’s life will be celebrated at the Willowdale Church of Christ, 1400 Willowdale Ave., Elkhart on Saturday, Apr. 6, 2019 at 12:00 noon, with visitation beginning there at 11:00 am. Pastor Jared McLeod will officiate and burial with military honors rendered by the US Army Funeral Honor Guard and Elkhart DAV Post 19 will follow in the veteran’s section of Prairie Street Cemetery in Elkhart. 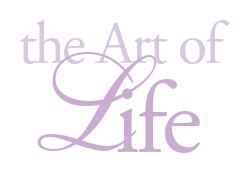 Billings Funeral Home and Cremation Services of Elkhart have been assisting the family with arrangements. Sly graduated from Jimtown High School and then served 17 years as a Sergeant in the United States Army, seeing duty in Vietnam, Germany and the United States. He went on to work at Manchester Tank until his retirement. He was a member of Willowdale Church and enjoyed watching old westerns, working out and cheering on his beloved Fighting Irish football team. He was also very proud of his military service and appreciated all who served as well. He was jovial and kind-hearted, always laughing and carrying on like he never knew a stranger. He seemed to have a nick-name for everyone, and it seemed that everyone returned the favor, lovingly addressing him as Sly, Fats, Fat Sam, Uncle Fat and Fatboy, which was given to him by his twin brother and best friend Levester. Memorials may be given to the family in care of his wife, Carmen.